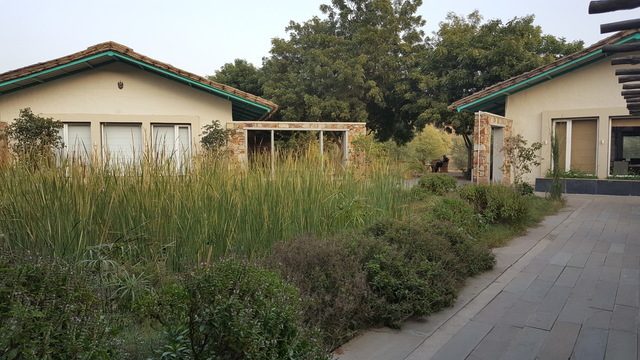 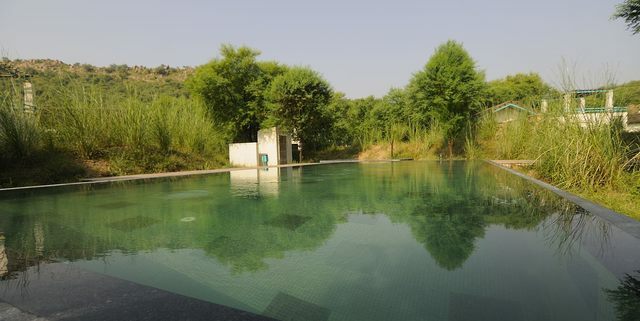 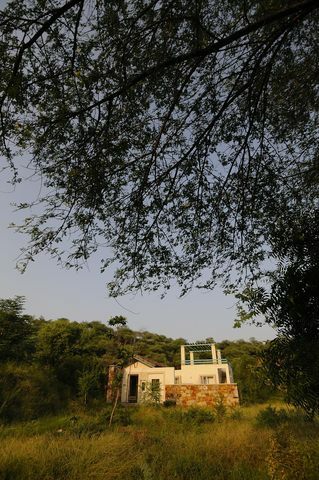 Trees & Tigers a luxury wildlife resort that is placed a few miles away from Sariska Natural Park and is enveloped within the Aravalli range. 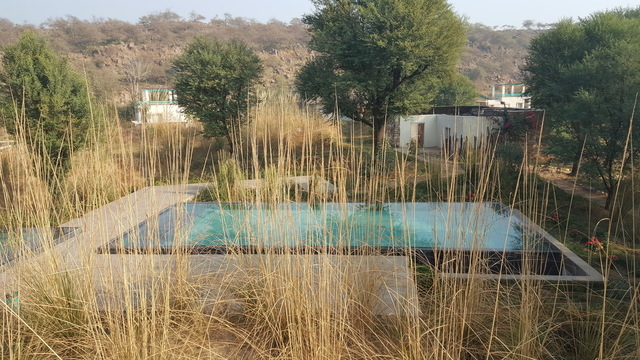 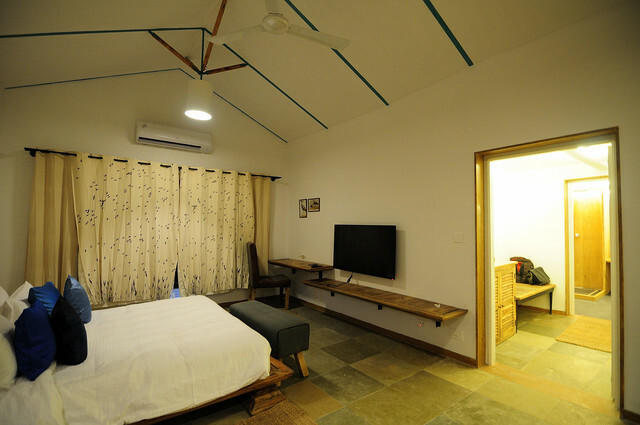 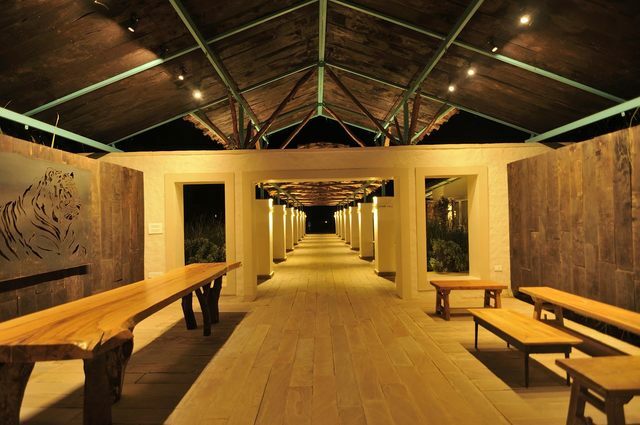 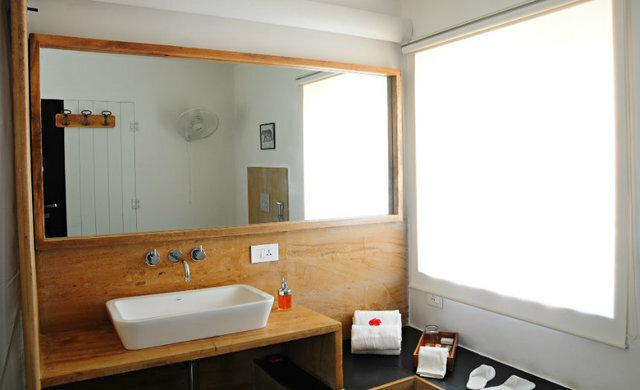 The resort has luxury cottages with private courtyards, machhans, walk in wardrobes and waterfall showers instead of casual hotel rooms. 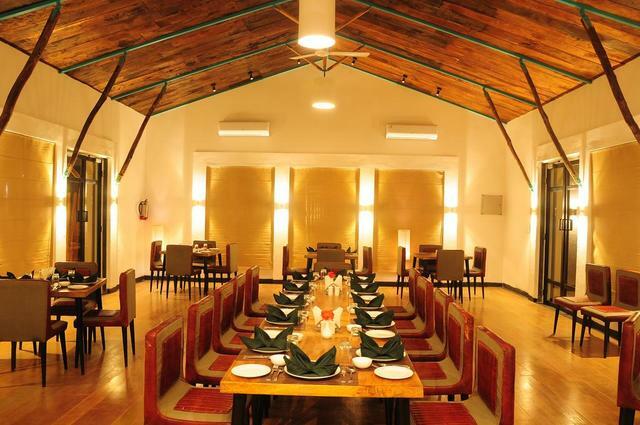 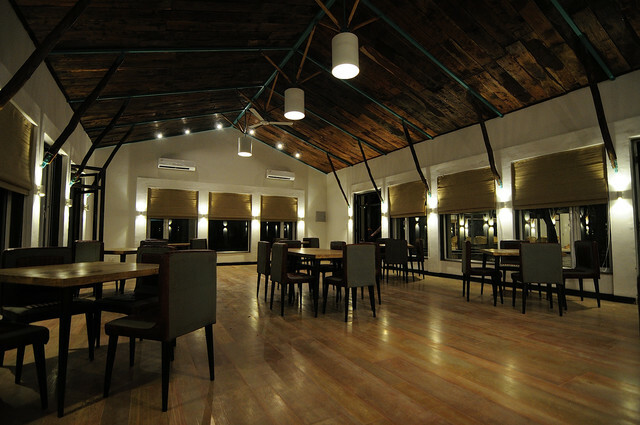 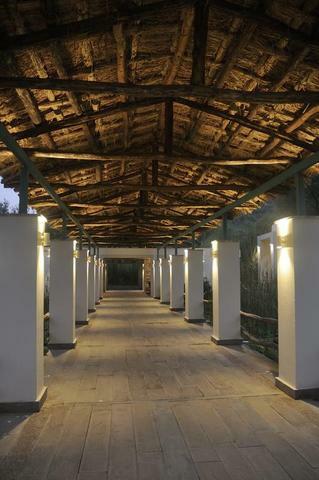 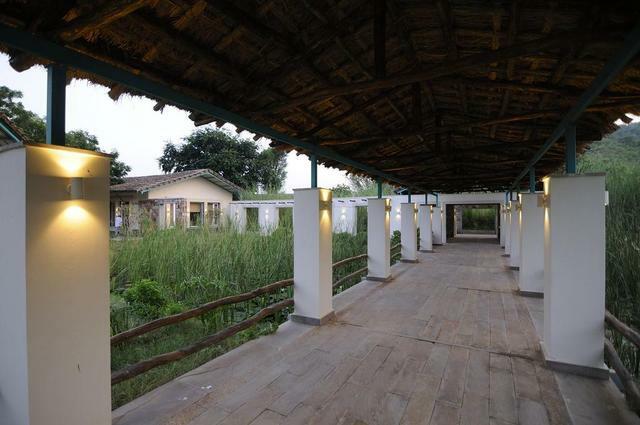 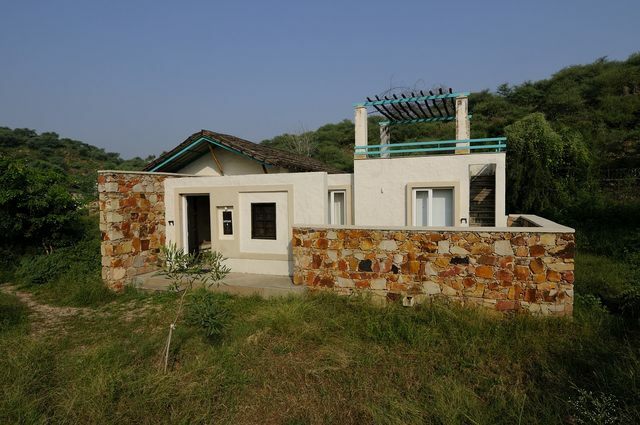 It has a vast range of amenities like Jungle Safari, Trekking, Hiking, Sightseeing tours, BBQ etc. 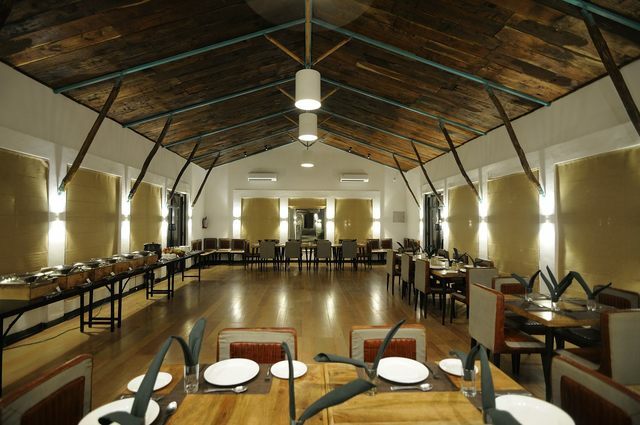 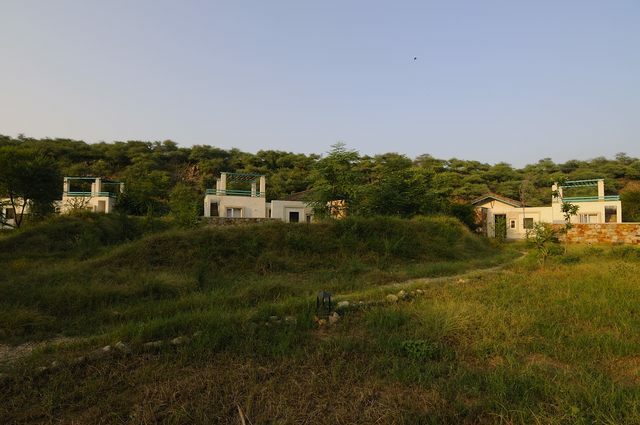 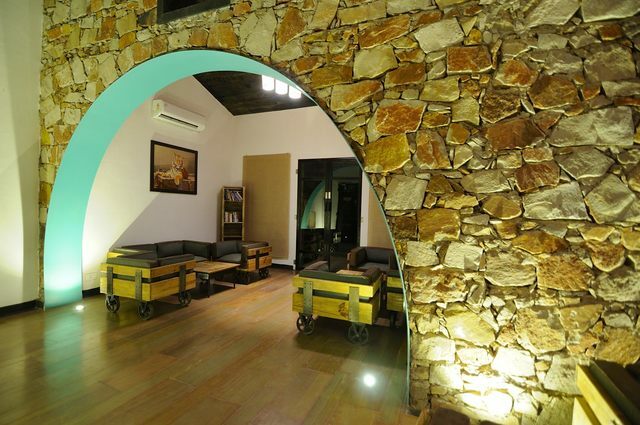 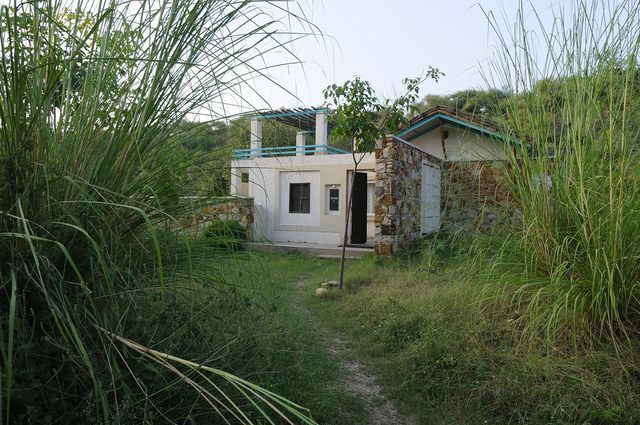 Other than wildlife Sariska is also a lovely destination for archeology connoisseurs. 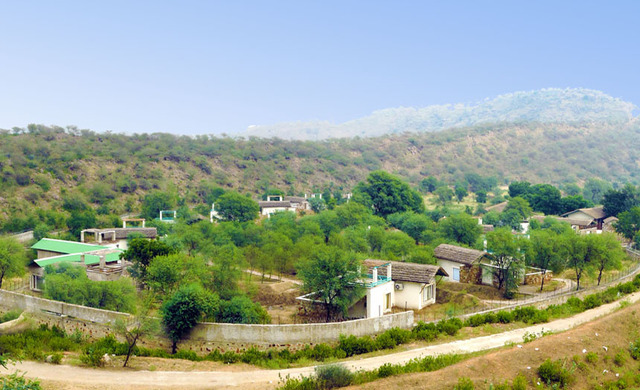 One can learn so much from the architectural jewels that are built around Sariska like the Siliserh Palace, Pandupol, and the Abhaneri well. 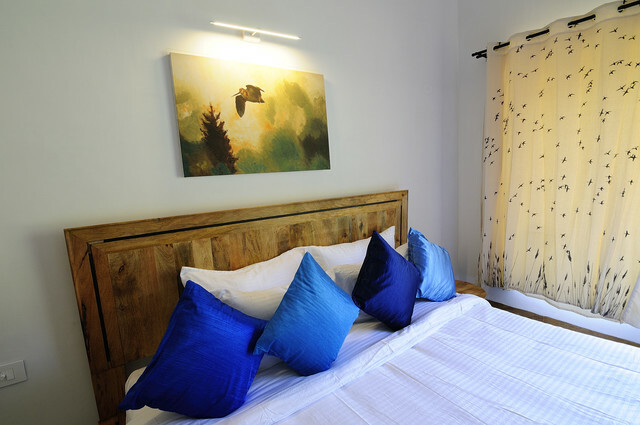 Each with different kinds of carving and history that speak about the famous legends and myths of India's most followed Gods. 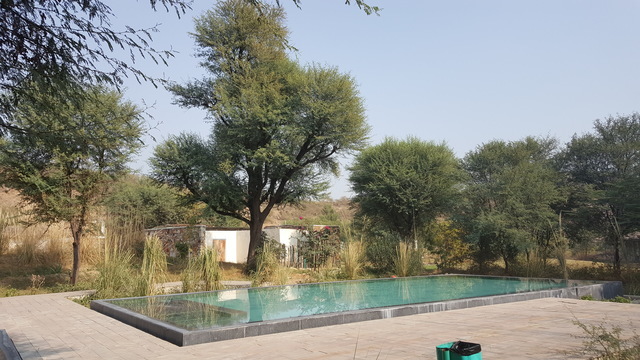 For our guests to enjoy Sariska and its beauty to the fullest we at Trees & Tigers have trained our staff to fulfill any needs. 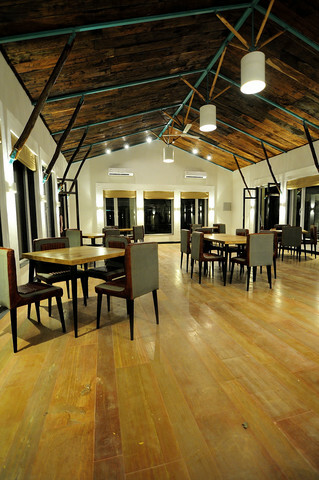 Our facilities include a global food menu, a year round pool, room service, housekeeping, recreational activities.